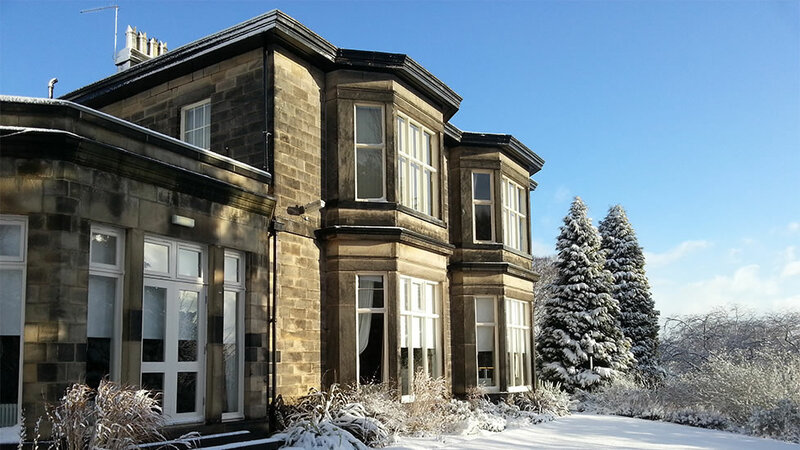 This year our annual dinner was at Halifax Hall, a Victorian period mansion in Sheffield, formerly a Victorian steel baron's mansion and subsequently a University hall of residence, recently transformed into a hotel. Our after-dinner speaker was Paul Coupar and he talked about the work of the Linacre Institute to help make Cambridge University more accessible to students from the North. We held an informal gathering at The Florentine, Tapton Park Road, Sheffield, S10 3FG. 7 of us met and had a convivial evening putting the world to rights. Several of us tried out their food, including the fresh pizza from their pizza oven, which was very tasty. 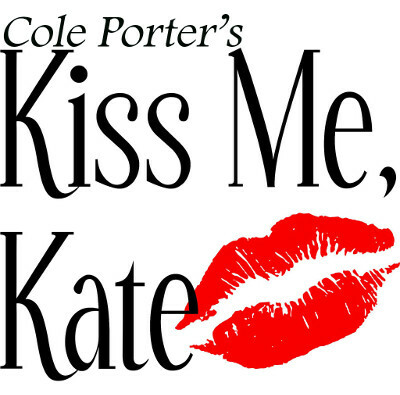 47 members and guests went to see the lively and colourful production of ‘Kiss Me Kate’ at the Crucible – a classic Broadway musical, with plenty of great dance routines. Before the show, most of us met for a buffet in the Crucible’s Adelphi Room, where the rest of the party joined the group for drinks in the interval. The AGM this year took place at the home of Michael & Emma Waters, and was attended by 21 members and guests, a total of 33. The wide selection of interesting cheeses and wines was most enjoyable, and our thanks to Michael & Emma for hosting. Peter Veal and Kevan Scholes have both stood down from the committee and we extend to them our thanks for all their hard work over the years, to keep the society thriving. Stephanie Colver has joined the committee, Andrew Coomer has moved into the Treasurer role, and Jeremy Kenyon has moved into the Secretary role. Tony Banton, a member of the Alumni Advisory Board, had asked if he might talk a little about the role of the Board. This he did detailing the trajectory of his career from a Fresher from Sheffield to his living in Lille and membership of the Board. He explained some of its role and work. The financial report and other details will be circulated to members by email. 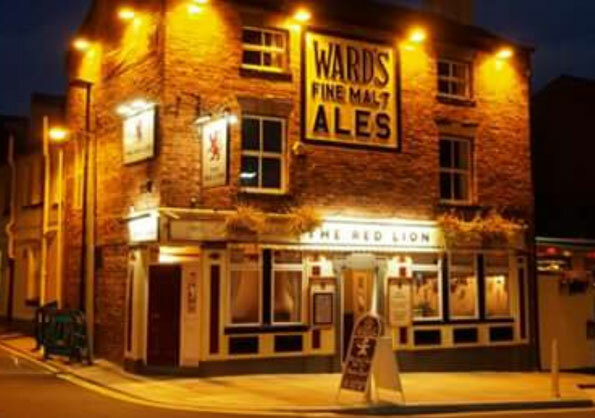 We met at the Red Lion for an enjoyable drink and a chat to put the world to rights. The B word was barely mentioned! Due to low attendance we also discussed moving the event to an alternative pub with easier car parking, for future. The Cambridge Society Sheffield had a visit to the Sheffield Theatres, consisting of a 2 hour tour of the Crucible, Crucible Studio and Lyceum theatres. 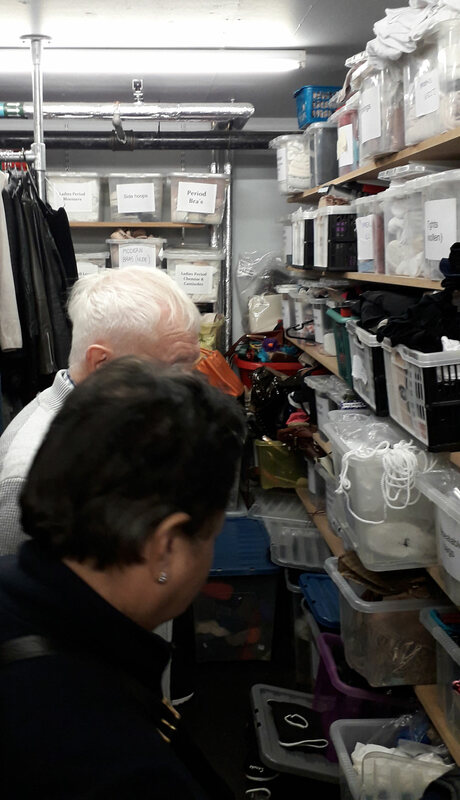 The tour included access behind the scenes, including the Wardrobe Department and coverage of the Crucible auditorium. We had excellent guides for an extensive and informative tour. The buffet lunch was good quality which bodes well for the Kiss Me Kate pre-theatre meal. Twelve members and guests assembled for the longer walk at the carpark adjacent to Redmires Reservoir in rather blustery conditions. The planned route along Stanage Edge was abandoned for safety reasons. A lower level route was taken which went around the three Redmires reservoirs down Wyming Brook up Hollow Meadows Brook to return near the Head Stone and along the conduit. A distance of five and a half miles and the walk was enjoyed by all. Three others met for coffee at Forge Dam café before a short walk up the Porter Valley. Seven other members and guests met us all at The Three Merry Lads inn on Redmires Road for lunch. This was our third young alumni meet-up and Cambridge Freshers' event. After brief introductory comments from Andy Hogben the evening consisted of mingling and chatting which was the purpose of the event. Contacts were established between students from the same college and/or course. Once again thanks are due to Sheffield Business School (at Sheffield Hallam University) for allowing us to hold the event in their spacious Deli area. 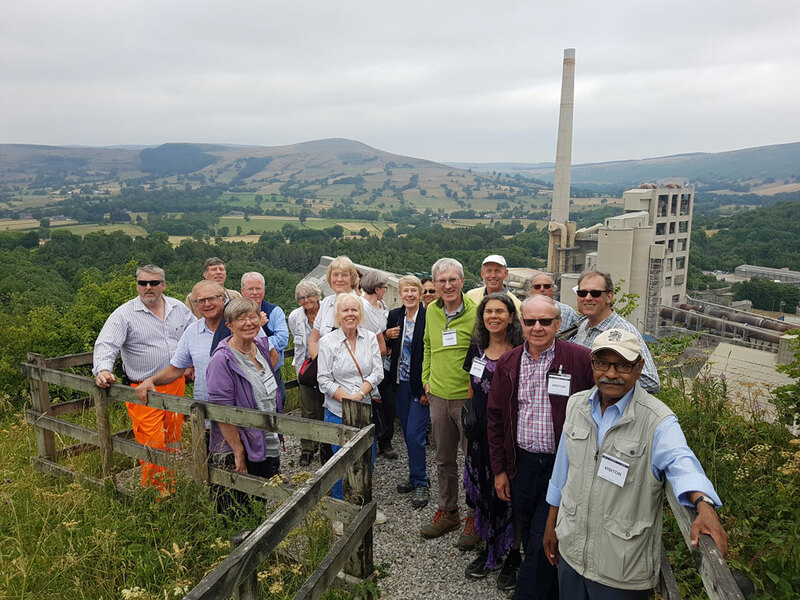 About 20 of us enjoyed a fascinating vist to the largest cement works in the country. Our guided tour started with a presentation on how cement is made, which led to a fascinating Q&A session. Then we were taken by minibus around the quarry - an adventure in itself, with the steep narrow tracks. From the viewing points, the immenseness of the quarry is hilited by the apparent matchbox size of the enormous trucks. We learnt about the coexistence of nature with the quarry. There are many different birds that inhabit the quarry, including peregrine falcons. The birds have even learnt to recognise the sirens warning of blasting (happens 2-3 times a week), so they briefly vacate the quarry, returning once the blast is over. That was followed by a trip to the control room, where we could see live video of the internals of the kilns - so hot that they are basically making lava inside them. More Q&A followed, once again excellently fielded by the tour guides and control room staff. A big thank you to the tour guides, and all the staff, for giving us a very memorable tour. Following the visit, we had a delicious lunch at The Travellers Rest Country Inn at Brough, Bradwell. The event was free, so we had a collection and raised £120 for Edale Mountain Rescue. A small group met for a convivial chat and a drink. The summer walks of the Cambridge Society Sheffield was held on Saturday, 9 June 2018. We had our usual two walks - one longer and one shorter, followed by lunch at the Ashford Arms. Universities currently face a combination of uncomfortable issues ranging from student fees, value-for-money and insecure funding to wider concerns about free speech, senior pay and the impact of internationalisation/Brexit. There are also difficult questions about the purpose of universities - ranging from the betterment of individuals to being the engine behind a modern economy. Comparisons were drawn between British universities and others across the world - the phenomenal expansion of Chinese tertiary education in particular. His parting thought was that, despite the concerns of some that universities might be drifting away from being forces for public good, 'going to university' remained right at the top of parents' wish lists for their newly born children. These were some of the topics that were discussed at our annual guest lecture with 40 members and guests by Professor Chris Husbands. 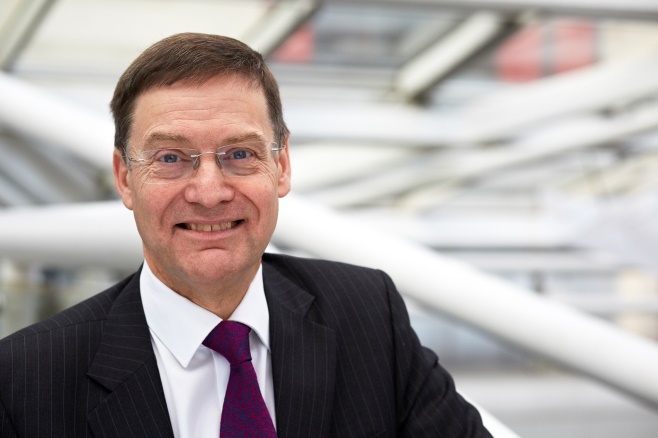 Chris has been Vice-Chancellor of Sheffield Hallam University since 2016 and is an alumnus of Emmanuel College Cambridge. 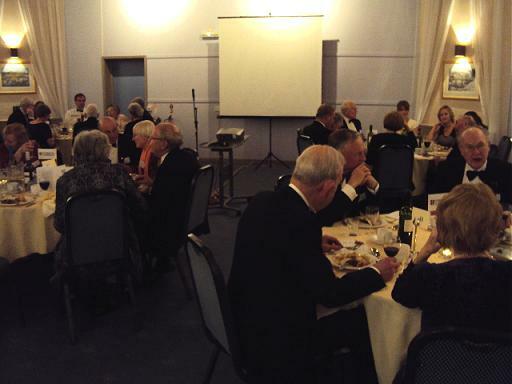 This year the Cambridge Society of Sheffield's Annual Dinner was held, as last year, at Whirlowbrook Hall. Thirty-seven members attended the event, which began with drinks in the reception room after which we proceeded to dinner. Our after dinner speaker was Professor Mandler, born in the USA, educated at Oxford and Harvard, and teaching in Cambridge since 2001. His topic was 'Not the Age of STEM: What Students' Subject Choices Tell Us About British Education since 1945'. This was not the dry talk many had feared, and Professor Mandler described how the number of students taking STEM subjects had in fact decreased since 1945, and only recently was showing an upturn. He also suggested that (except for vocational courses) subjects taken at A-level were not a direct determinant of degrees taken, nor greatly affected careers chosen, and therefore the skills of the workforce, since many degrees do not have A-level equivalents, and most employers trained their staff anyway. The important aspects of A-levels are the thinking skills they develop. We have recently had a lot of new members join us, so as well as our usual array of events, we have decided to hold regular pub meets. About a dozen came along and conversations ranged from the statistical validity of medical research papers to education policy, from local history to African politics, from Arabic to Mandarin. We met for nibbles in the Adelphi room before an amazing performance. The Wizard of Oz is the musical by L Frank Baum, with music and lyrics by Harold Arlen and EY Harburg with background music by Herbert Stothart. After the performance there was be a 'Talkback' session with members of the cast and production team. The Annual Report and AGM Report are below. Also in October, the Society went on a guided tour of Sheffield Cathedral, including the Shrewsbury Chapel, tombs and other 16th century historical aspects. 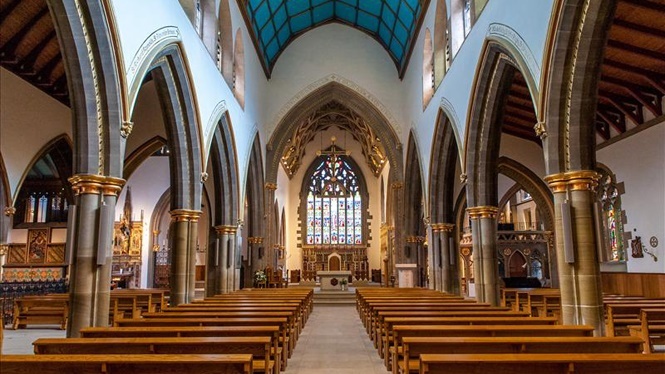 The visit was a fascinating historical tour organised by our former Society Secretary who is also a leading light in the lay organisation and a renowned Sheffield Cathedral historian. The weather was kind to us all. 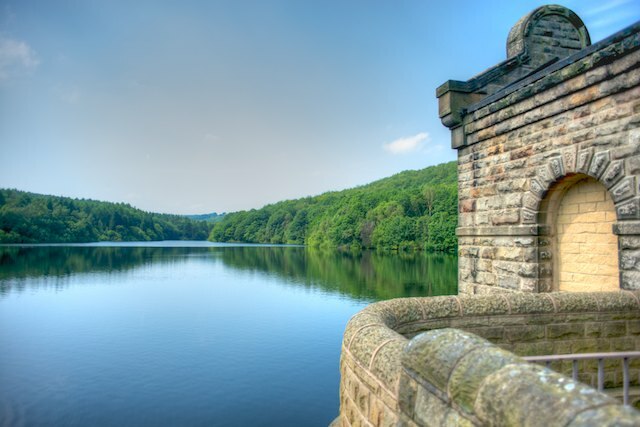 The longer walk, from the Gate Inn near Linacre reservoirs was the starting point for the party of eight. The route was through varied countryside and we circumnavigated the reservoirs. A party of thirteen met at Nona's coffee shop at the Hollingwood Hub near Chesterfield before walking part of the towpath of the towpath of the Chesterfield canal. We all then repaired to the Gate Inn for lunch where we were joined by our president and his wife. Special thanks must go to Geoff Wilkinson who has led the shorter walks for many years and is now standing down to become a "meals only" walker. This was the second time that Sheffield has hosted a Cambridge Freshers' event - (previously named 'Welcome to Cambridge'). Building on last year's experience we saw a big growth in attendee numbers to 22 Freshers and 14 Alumni, current students and guests. After brief introductory comments from Kevan Scholes and Andy Hogben the evening consisted of mingling and chatting which was the purpose of the event. Contacts were established between students from the same college and/or course. Particularly noteworthy this year was the huddle of 5 Mathematicians and a Computer Scientist! As with last year's group we plan to keep in contact with the students through their 1st year at Cambridge and follow last year's cohort into their 2nd year. Fourteen members and guests of the Society visited Haddon Hall in Derbyshire - described by Simon Jenkins in "1000 Best Houses" as "the most perfect house to survive from the middle ages". We had an entertaining and informative guided tour of this magnificent fortified medieval manor house. After lunch there was a further opportunity to explore the house and stroll in the beautiful terraced gardens which descend down to the river Wye. In the only dry interlude of the day 15 members and guests enjoyed the 5 mile walk in upper Lathkill Dale As well as the stunning scenery of the valley we were lucky to see the rare wild flower Jacob's Ladder in full bloom. The return route was via the old miners' track back onto the limestone plateau enjoying extensive views of the countryside. We were then joined by four more members for an excellent lunch at the Bull's Head in Monyash. Biometrics - the end of Privacy and Dissent? The collapse of the USSR, electric cars, big data, David Blunkett's ID cards, fake news, terrorism, identity, immigration, photo ID, sociometrics, Donald Trump - after a relaxing buffet at Whirlowbrook Hall these were some of the issues discussed with 33 members and guests by Professor Paul Wiles, the Biometrics Commissioner, alumnus of Trinity Hall, former Professor at the University Sheffield and resident of Eyam! Paul laid down the challenge of seeing technical developments, such as new biometrics, in the wider context of the social and political changes faced by citizens. He urged us all - and especially politicians - to encourage a much more public debate about the kind of society we want to live in. In particular the balance between public and private (personal) interests we would like to create for the future. Only then can we decide how to use and constrain the use of biometric data. This year the Cambridge Society of Sheffield's Annual Dinner was held, as last year, at Whirlowbrook Hall. 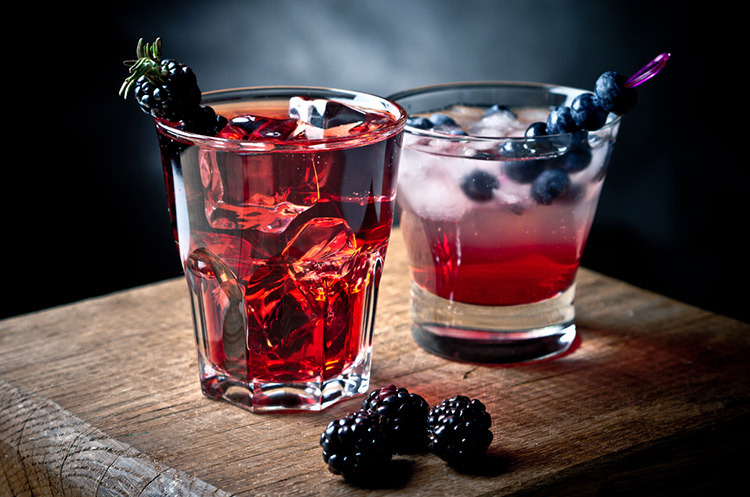 Thirty-one members attended the event, which began with drinks in the reception room after which we proceeded to dinner. After a good dinner, Professor John Parker, director of the Cambridge Botanical Gardens from 1996 to 2010, gave us an most interesting talk on the origins and history of the gardens, and their place in the development of gardens internationally, including aspects of their design and horticulture, and his interest in the ideas of its founder, Professor John Henslow. It was a most stimulating talk evidencing Professors Parker's passion for his subject, and motivated many of us to revisit the gardens next time we find ourselves in Cambridge. 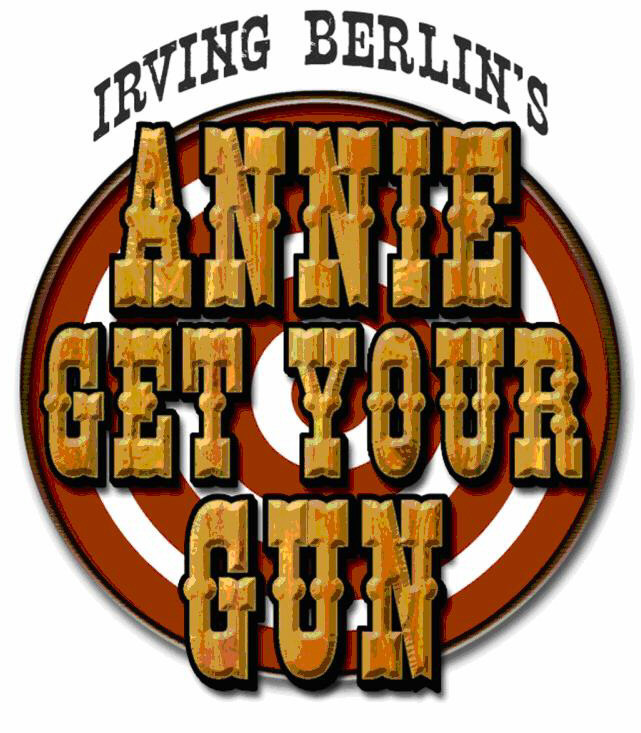 Forty members and friends of the Society visited the Crucible Theatre to see Irving Berlin's sensational musical 'Annie Get Your Gun'. 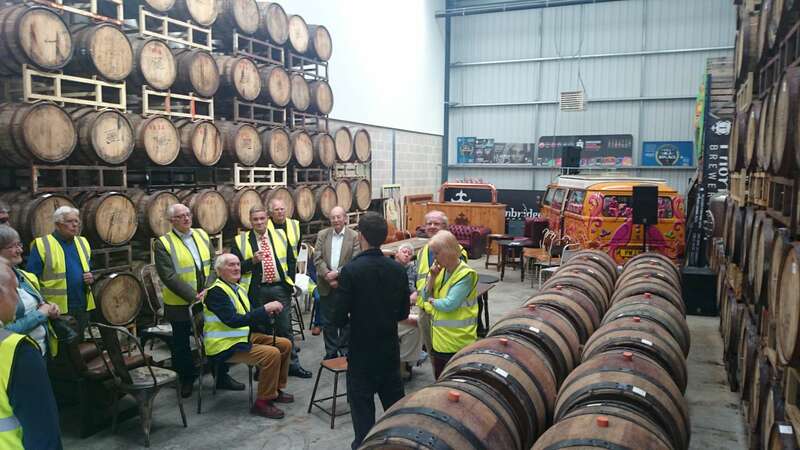 We were pleased to be joined by several members of our sister Society in Derbyshire. Prior to the show a drinks reception was held in the Adelphi Room. The show was a light hearted extravaganza with a stand out performance by Anna-Jane Casey as Annie. She was a small bundle of energy and fun, not to mention having a wonderful singing voice. 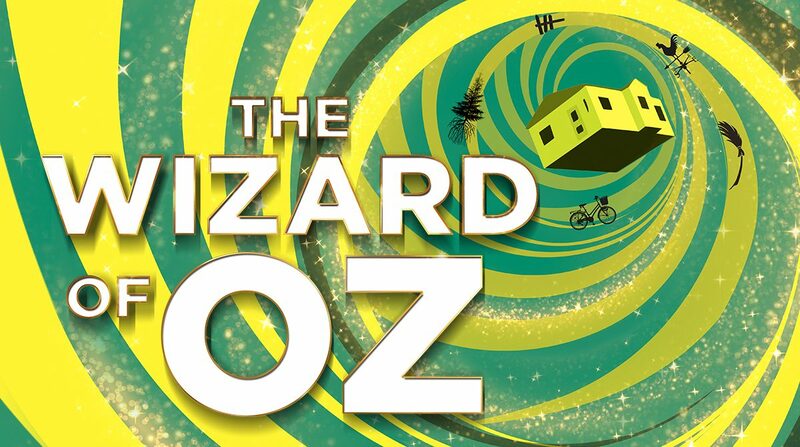 For January next year the Society will be organising a visit to see 'The Wizard of Oz'. Please look out for the calling notice in June. 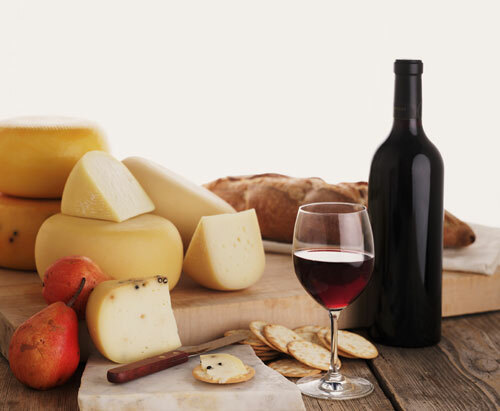 This was our annual Cheese & Wine Party, and included the Society's AGM during the evening. 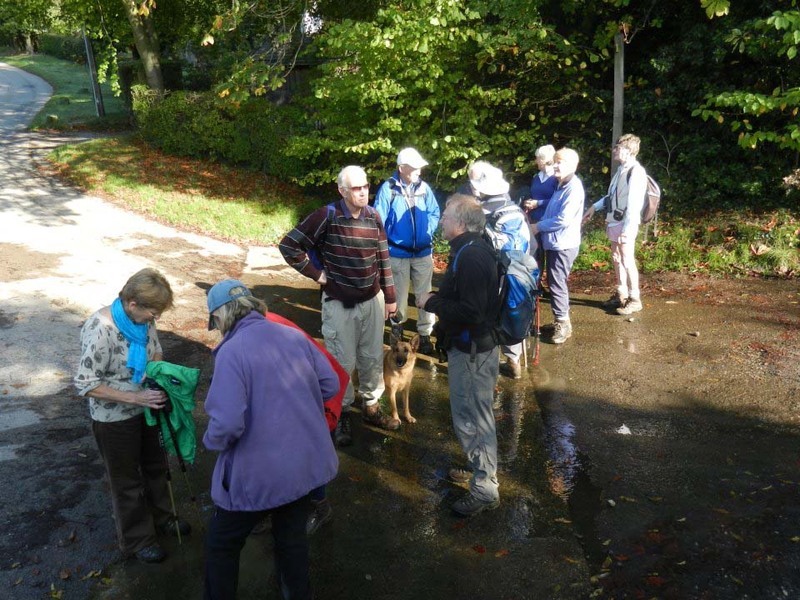 On an excellent day for walking, we were joined by about 30 members for two morning walks around Wortley - an easy one and one slightly longer. After the walks we met up with the non-walkers for a delicious lunch at the Wortley Arms. 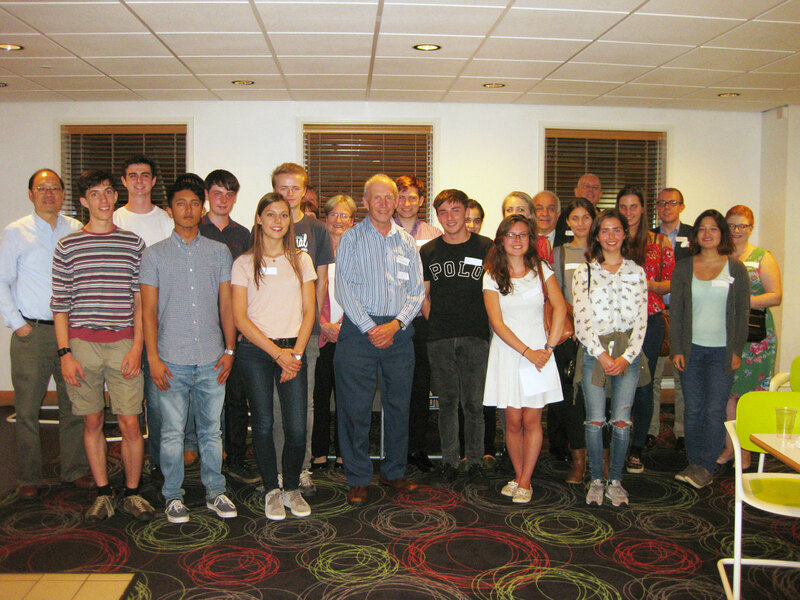 The Society ran our first "Welcome to Cambridge" event, combined with a "Young Alumni get-together", so our younger members could meet up, and the new students find out a bit more about life at Cambridge. On a hot late summer evening 14 new students from the Sheffield region met at Sheffield Business School with a small number of our younger alumni and three committee members and Cambridge Schools Liason Officer Emma Smith. The aim was to meet each other and swap stories and tips. Some parents also attended. After brief introductory comments from Kevan Scholes and Jeremy Kenyon the mingling began! 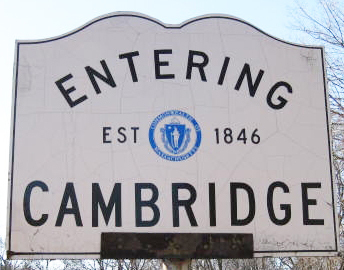 There was lots of chat about Cambridge and hopefully the start of new friendships, which was the purpose of the event. We plan to keep in contact with the students through their first year at Cambridge. The Health and Safety Laboratory is one of the premier science laboratories in the world dealing with the risks of accidents and ill-health in the workplace. With a multi-disciplinary staff of ~400 its purpose is to provide HSE and other organisations with expertise in accident investigation, scientific research and training. We had a fascinating tour of the extensive labs and facilities, with excellent presentations from the staff. We visited the biological laboratory, where we learnt about how the HSL had been involved in the Ebola crisis. We met Vomiting Larry - a dummy designed to simulate projectile vomiting - used to research how large an area needs cleaning, e.g. after a Norovirus vomiting episode (3m is the range). 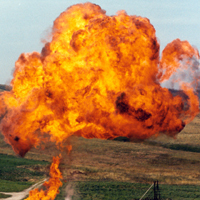 The breadth of the work the HSL do is impressive, covering everything from major accident investigation to noise pollution and vibration damage to nuclear protection suits. Don't miss this opportunity to hear one of the most exciting and well-known Cambridge Chapel Choirs performing in and around Sheffield. 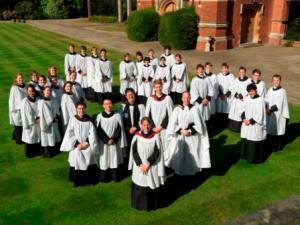 "...superb performances by the Chapel Choir of Selwyn College, Cambridge under Sarah MacDonald's incisive direction. The performances combine passion with ability" (Music Web International)"
After a misty start 20 members and guests enjoyed the longer walk of 5.5 miles, through the beautiful grounds of the Chatsworth Estate - with atmospheric views of the house. From Baslow the route followed tracks to Edensor, a stiff climb and gentle descent to Calton Lees, and finally a lovely stroll back above the river. The shorter walk of 2.5 miles was a real family affair with 15 members and guests including 7 children. The walk followed flat paths by the River Derwent from Calver. The walks were followed by lunch at the Wheatsheaf Hotel, Baslow. "Meltdown in the Middle East. What happens now?" A talk by Michael Binyon - one of Britain's best-respected foreign correspondents. Michael has notably served as Moscow correspondent for The Times, and has also reported from across the Middle East. He was awarded the OBE in 2000 for services to international journalism and has won two British Press Awards for his reporting from Moscow. Michael studied English and then Arabic at Magdalene, Cambridge. Following a buffet meal, Michael gave an excellent talk on the Middle East to a packed audience. His long experience in reporting the area - which includes reporting from war zones and interviewing key people of the region and the West - enabled him to give a fluent and personal account of the situation, and of the motivation and positions taken by the many players, both of the region and those seeking to influence it. He delivered his talk without notes, without visuals, and with great clarity and wit. There were many questions, further developing the various issues. 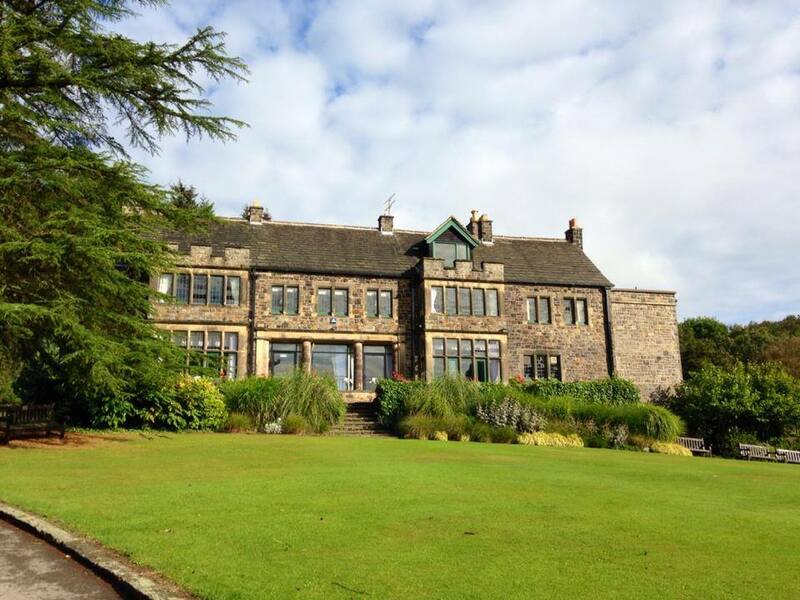 The Annual Dinner of the Cambridge Society Sheffield was be held at Whirlowbrook Hall. Our guest speaker was Dr Tony Raven, a Fellow of the Institute of Physics and a Member of the Institute of Directors. 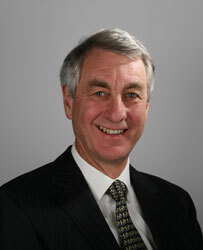 Dr Raven joined Cambridge Enterprise as Chief Executive in December 2011. Previously he was Director of Research & Innovation Services at the University of Southampton, where he helped establish Southampton's international reputation as a leading entrepreneurial university, creating a portfolio of 11 spin-out companies with four listings on the London Stock Exchange. Dr Raven talked about Commercialisation at Cambridge and the work of Cambridge Enterprise. 'Show Boat' - at the Crucible Theatre. 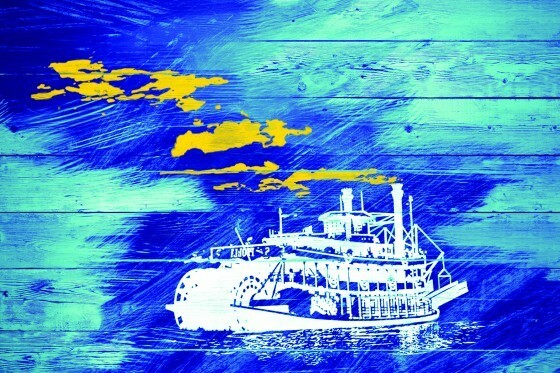 Set against the backdrop of America's Deep South at the turn of the 20th Century, Show Boat is a powerful story of love, loyalty and freedom. This lavish new production, directed by Daniel Evans, features soaring melodies including Ol' Man River and Can't Help Lovin' Dat Man.' Music by Jerome Kern, lyrics by Oscar Hammerstein II. We were swept away by one of the most romantic musicals of all time. As usual, we had an excellent private reception beforehand, in the Adelphi Room, for drinks and nibbles. Full details and booking form. This year's Cheese and Wine Evening and AGM was held at the home of Peter & Gillian Lee. Report of the AGM, and our annual report, are below. We held two walks - a longer one of about 5 miles and a shorter one of about 3 miles. We were blessed with fine weather for the walks. The lunch at The Old Horns Inn was almost overwhelming due to the size of the portions of excellent food. A tour of Brookfield Manor - the home of Sir Hugh and Lady Sykes. Some 30 members of the Society had the pleasure of visiting Brookfield Manor in Hathersage, at the kind invitation of our president Hugh Sykes and his wife Ruby. A reception was held in the manor house followed by an excellent lunch in the beautiful pavilion. Afterwards members were able to stroll around the gardens in what must be one of the finest settings in Derbyshire. It was particularly pleasing to see a number of new members attending, including some recent graduates. The event raised funds for St Luke's Hospice, Sheffield and the Pyongang University of Science and Technology UK Scholarship Fund which supports North Korean students studying in the UK. Our special thanks go to Hugh and Ruby for arranging such an interesting and enjoyable event for members. 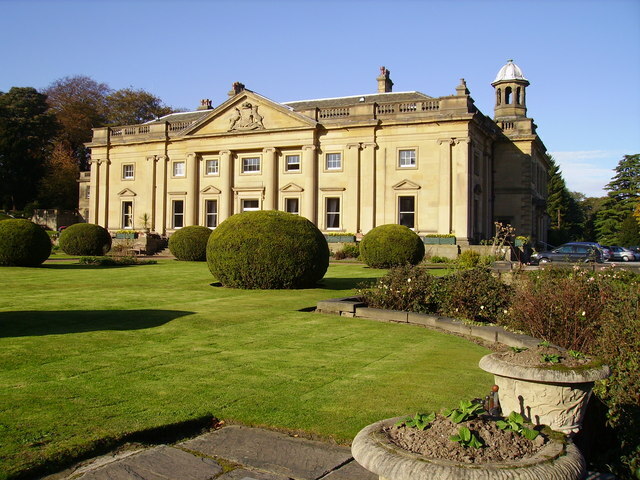 Brookfield Manor was fictionalised as 'Vale Hall' in the book 'Jane Eyre' written by Charlotte Bronte and inspired by her visit in 1845 when staying with Ellen Nussey in Hathersage, which becomes 'Morton' in the book. On a bright and breezy summer day 19 members and guests joined the longer (6 miles) walk led by Cathy McNee (nee Scholes). Starting at Hassop Station Cafe on the Monsal Trail the walk passed through Little Longstone before halting to admire the view from Monsal Head. Descending through the fields to Ashford we were fortunate to see three Well Dressings (see the photograph). The walk finished via Churchdale Hall and the Monsal Trail. 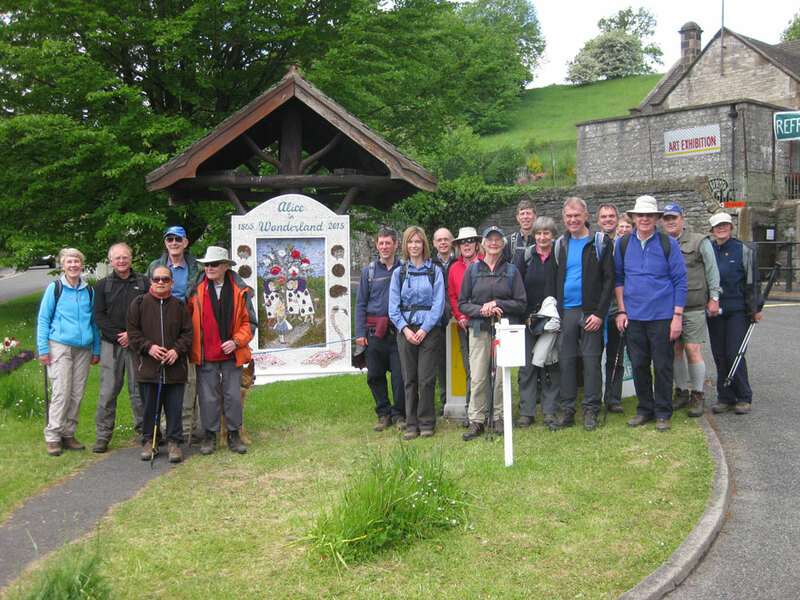 Geoff Wilkinson led 12 members and guests on the 3 mile shorter walk along the Monsal Trail. After the walk Hassop Station Cafe served a splendid lunch for us in their function room. The next walk will be on Saturday 10 October 2015 when Andrew Coomer will be walk leader. The visit was very informative - starting with a free beer before a tour of the brewery. The heady smell of hops, mixed with hi-tech control systems and a science lab for testing the beer made for an excellent tour. We ended up in the barrel room (see photo) where Thornbridge are developing some new beers that are casked for up to 18 months. Beforehand we met at Lathkil Hotel in Over Haddon for lunch, where several new members joined us. 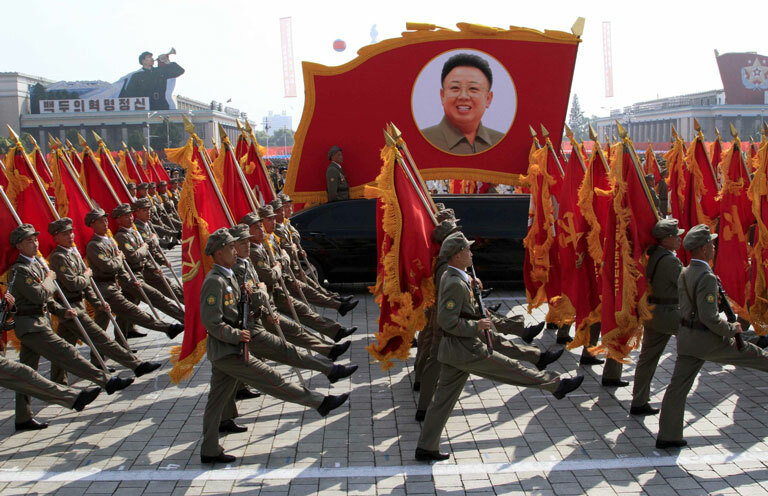 "From the inside out: my time teaching in Pyongyang"
A talk by Colin McCulloch - Professor of Management and Director of International Relations, Pyongyang University of Science and Technology. A group of 35 members met at Tapton Hall to hear a fascinating talk about Colin McCulloch's ongoing involvement as a foreign faculty member at Pyongyang University of Science and Technology (PUST) in 'North Korea'. He has worked there since the foundation of PUST in 2010. 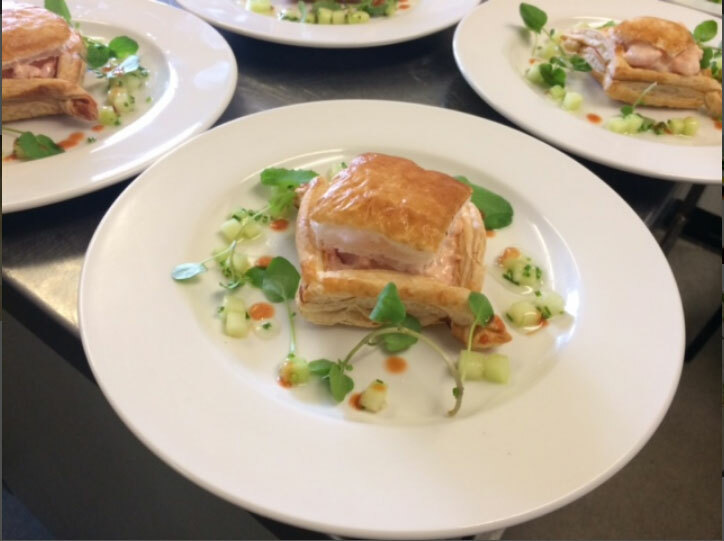 The event started with drinks and a substantial buffet prepared by Tapton Hall. Colin then gave a presentation for about 40 minutes. The level of interest provoked can be judged by the lively discussion that followed which lasted 50 minutes and was set to go on into the night! The event closed just before 10pm. It was pleasing to see a good number of members attending their first event with The Society. 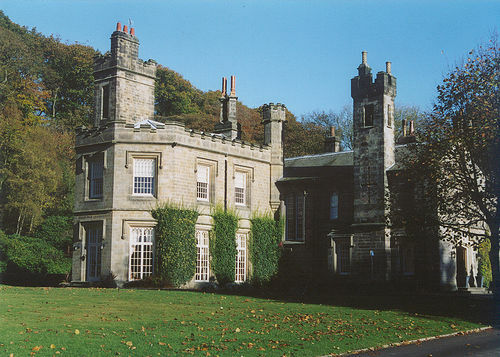 The Annual Dinner of the Cambridge Society Sheffield was held at Whirlowbrook Hall. The guest speaker was Duncan Robinson, CBE, FSA, DL, former Master and now Fellow of Magdalene College and a former Deputy Vice-Chancellor of the University. He is also the Chairman of the Henry Moore Foundation and was, until 2007, the Director of the Fitzwilliam Museum. The title of his talk was 'Art, Science and Industry in Eighteenth-century England'. 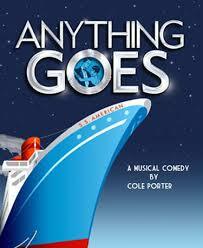 The society went to see 'Anything Goes' - a light hearted musical comedy by Cole Porter. We had a private reception beforehand, in the Adelphi Room, for drinks and nibbles - an excellent opportunity to catch up with what our members have been up to. The wine and cheese evening was very successful and an excellent spread was laid on by Peter & Caroline Veal. At the AGM the first lady was elected to the committee. We have set a goal of recruiting more younger members in 2015. 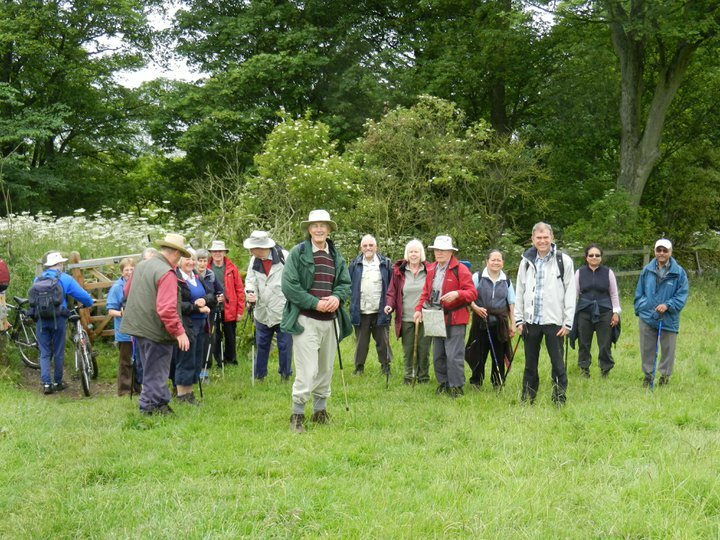 Weather conditions were good and 22 members and guests joined the longer walk led by Kevan Scholes in the Hope Valley. 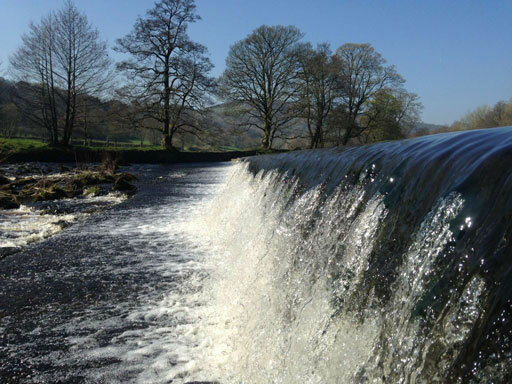 This 5 mile walk passed through Hope, Brough, Shatton, Thornhill and back to Hope. 6 members and guests joined Geoff Wilkinson on the 2 mile shorter walk around Ladybower reservoir. The group also included the youngest ever CamSoc guest - 7 week old Zac Morris. 5 other members/guests joined the group for lunch at The Old Hall Hotel in Hope making a lunch group of 33. Several new members joined the walks and meal and great conversation was had by all. 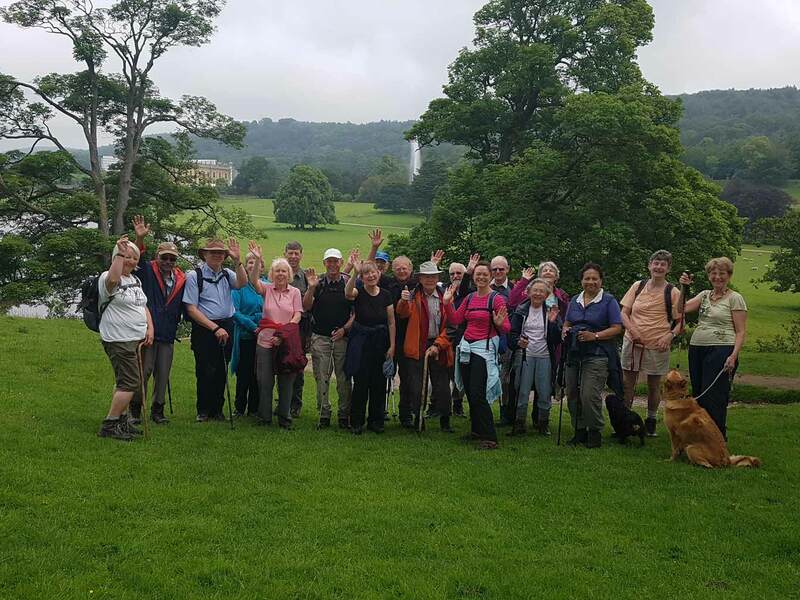 The Summer walk in June consisted of a 5-6 mile walk around Great Longstone led by Andrew Coomer, or an alternative 1-2 mile walk along the Monsal Trail led by Geoff Wilkinson. Lunch was at the White Lion, Great Longstone, which produced some excellent food. The walk was very pleasant, even though the weather was overcast with a little drizzle. Fourteen people came altogether. The group visited Wentworth Woodhouse, a Grade 1 listed country house near the village of Wentworth, one of the largest privately owned in Europe, a visit organised by Andrew Coomer. The party consisted of 29, and were given a 2 and a half hour guided tour around some of the rooms and private gardens, and the original West Front 'Baroque-style' House at the rear. The Annual Dinner of the Cambridge Society Sheffield was held at Whirlow Grange and was attended by 47 members. The Guest Speaker was Dr Rosalyn Wade of the Department of Zoology of the University of Cambridge and outreach Officer of the University Cambridge. Dr Wade gave a very interesting talk about the changes in the classification of species and the role of Cambridge University in this - an extension of the great 19th Century debate initiated by Darwin. Claire Baxter of CARO was also a guest. If you want to volunteer to arrange an event that would be even better!